It's not the right time to be writing something like this (I have three essays and research papers and a bunch load of exams in two weeks) but hey, it certainly is the right time to post something like this. 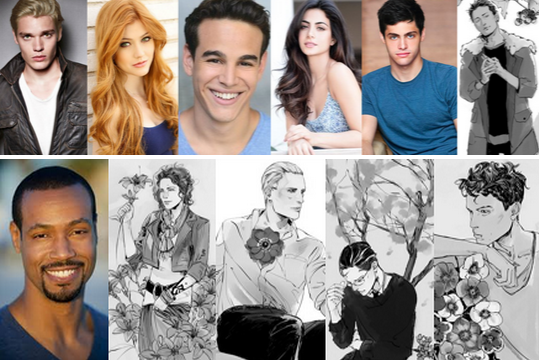 I haven't talked about it for quite a while but our favorite Mortal Instruments gang for upcoming Shadowhunters TV series is finally casted! It was a great feeling to know that the we were having a series to adapt our beloved series, and it feels so much better to know that the production team is hands-on in making this series to life. What more, we're having a superb cast! Have you seen the perfection of these people?!!?!?! It has been almost a month (I think) since we got casting news from time to time and nothing beats the feeling of opening your twitter feed and then seeing a picture of a beautiful person with a caption reading somewhere along the lines "We found our Clary!" or "Dominic Sherwood is Jace!" It keeps all the stress vibes away, and also, the anticipation grows bigger as people are added to the Shadowhunter family. I haven't seen either of the currently casted people act or do media works, except for Isaiah Mustafa (Oh you know, Old Man Spice commercial... :)) and Dominic Sherwood on Style. 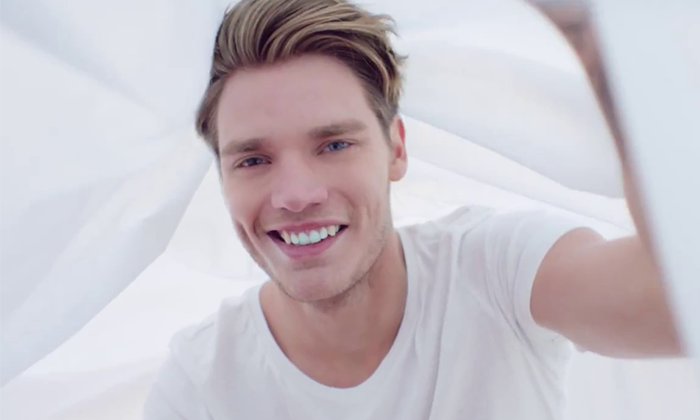 Dominic Sherwood as Jace : I LIKE HIM SINCE TSWIFT'S STYLE. But to be honest, even if Dom is just as handsome as Jace is supposed to be, I'm not so confident with his face being Jace-Jace. 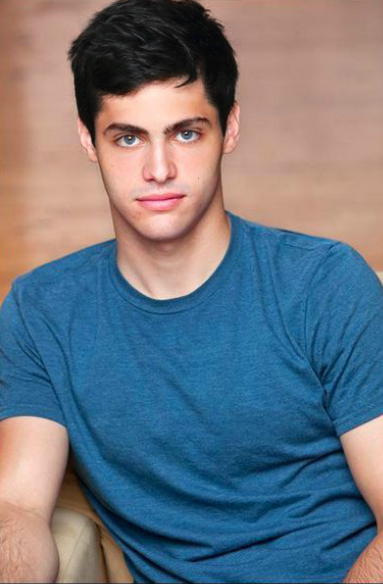 But Dominic looks like he can handle all the sass and beauty that Jace is. I'm rooting for him though! He has really, really beautiful eyes too. Blue and brown. UGGH. 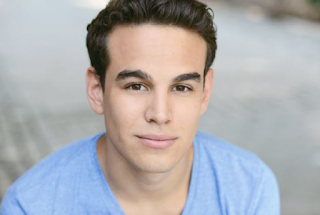 Alberto Rosende as Simon: He's the Simon in my mind. I think he fits Simon than Robert Sheehan. I've always thought Simon to be cute-geeky and Alberto totally captured that image of Si in my mind. Emeraude Toubia as Isabelle: If you were to take Isabelle out from the book, IT'S EMERAUDE. You guys she's so hawt-- Izzy hawt. Jemima was good with what she did with her Izzy in the movie but I think Emeraude's aura is more Izzy. I'm looking forward to seeing her acting though! Katherine McNamara as Clary: The first time I saw Kat's pic, I was surprised that a doll-like girl is being casted. She really looks like a doll!! I've been feeling doubtful about Kat until I saw her twitter video thanking the fans for the support. I think she's going to do a great job being Clary, even if I loved Lily Collins in the movie. Isaiah Mustafa as Luke: OLD MAN SPICE. I was so surprised, I thought he just really does commercials. I'm so excited to see him on the show though. I loved Aiden Turner but since Luke is probably going to be tweaked a bit in the TV series, I'm looking forward to see if the tweaking will be for the good. 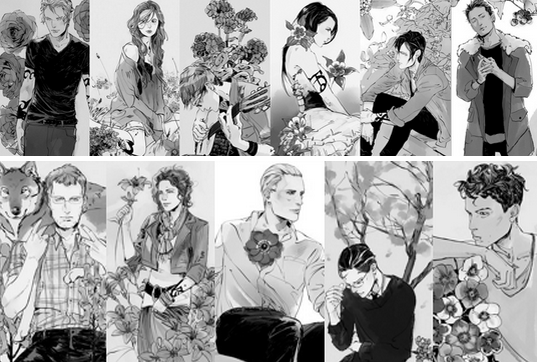 Right now, I'm just looking forward to see who will be cast as Magnus. Will it be an unexpected casting or will it be someone everyone wants to be casted? I can't wait for future announcements! !